While there's plenty of hockey still to be played, it's never too early to look at some of the players potentially available this offseason. Here are 10 surprising names making the rounds in the rumour mill. Rumour Report: Vegas/Columbus blockbuster in the works? Trade talks appear to be heating up as the Vegas expansion draft looms. 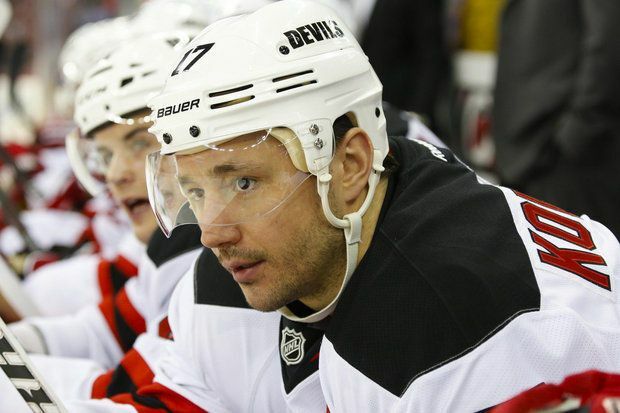 Is Ilya Kovalchuk returning to the NHL? 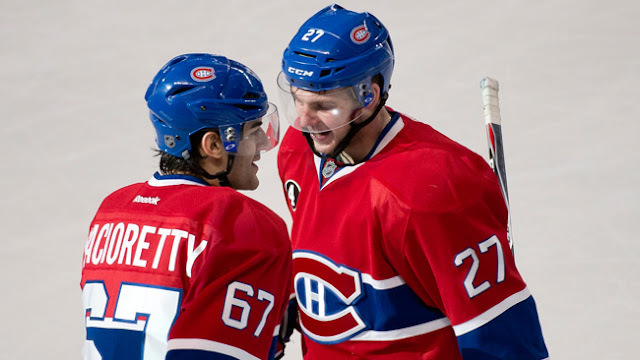 What does the future hold for key players in Montreal? And could the Flames be looking big name free agent goalies? 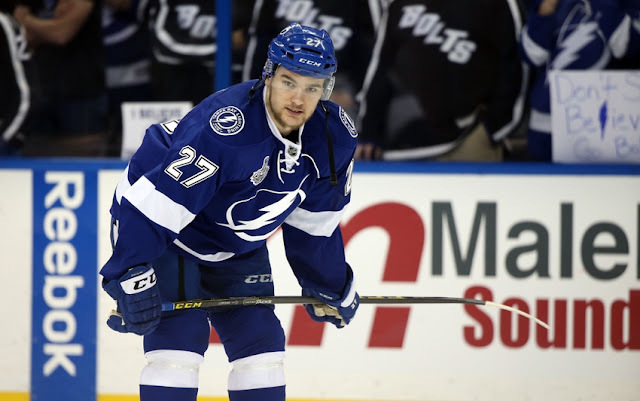 Jonathan Drouin's name returns to the rumour mill as many teams begin their offseason planning, and a two new names surface in today's Rumour Report. 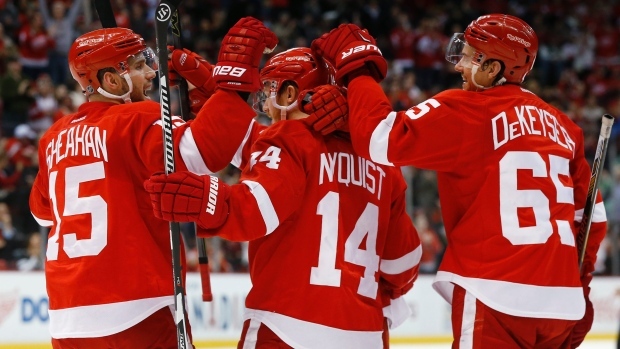 Rumours continue to emerge as the offseason begins for the non-playoff half of the NHL. 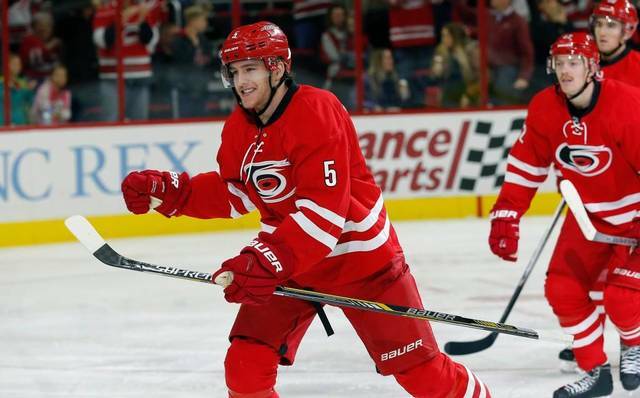 Where might Noah Hanifin, Matt Duchene, Steve Mason and Ryan Miller end up? 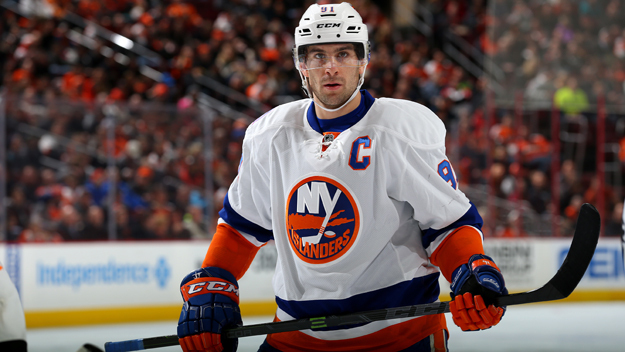 The pressures of the expansion draft and salary cap are likely to produce trades all across the NHL this offseason. 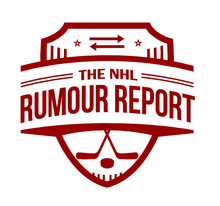 We look at a few rumours that have recently surfaced in today's Rumour Report.